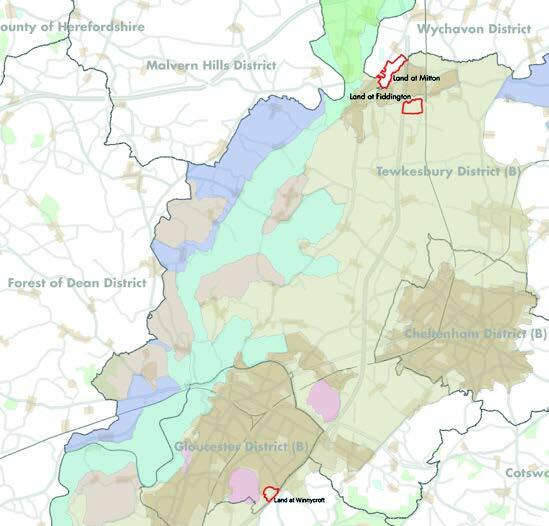 Influence was commissioned by Tewkesbury Borough Council to develop a report to form part of the spatial planning evidence base for the emerging Joint Core Strategy (JCS) for Gloucester, Cheltenham and Tewkesbury. 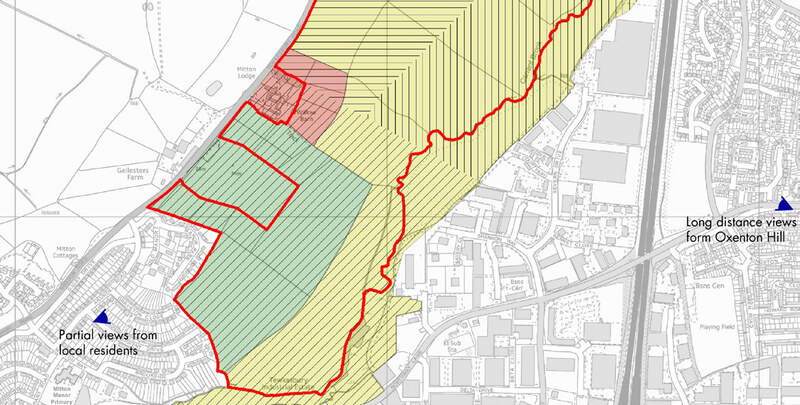 The report is intended to inform the direction of growth, in relation to proposed housing allocation sites at specific locations within the JCS area. Overall landscape and visual sensitivity judgements. Resulted in guidance and principles for future development at each location, Influence were required to carry out site surveys and update and revise an existing methodology, in order to understand the landscape character context of the proposed sites. This enabled an analysis of the landscape and visual sensitivity of each location to residential development. A judgement was then made on the overall landscape and visual sensitivity of the proposed sites. 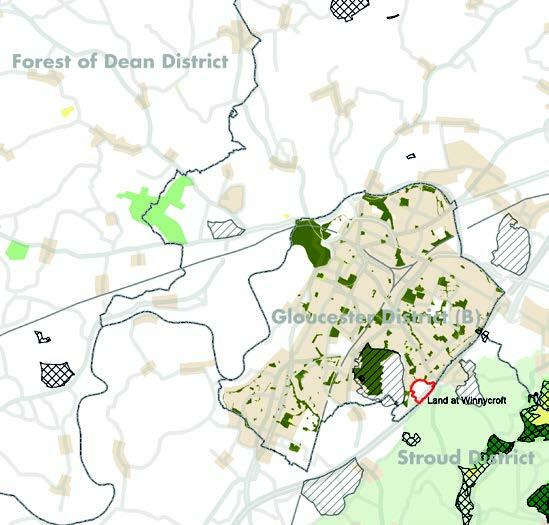 Following the sensitivity assessment, Influence provided appropriate guidance and principles to inform developers, the general public, landowners and other stakeholders, and support planning decisions in relation to future development associated with each site. The finished document represents a robust and clear approach to future planning and the direction of development control as part of the JCS evidence base.